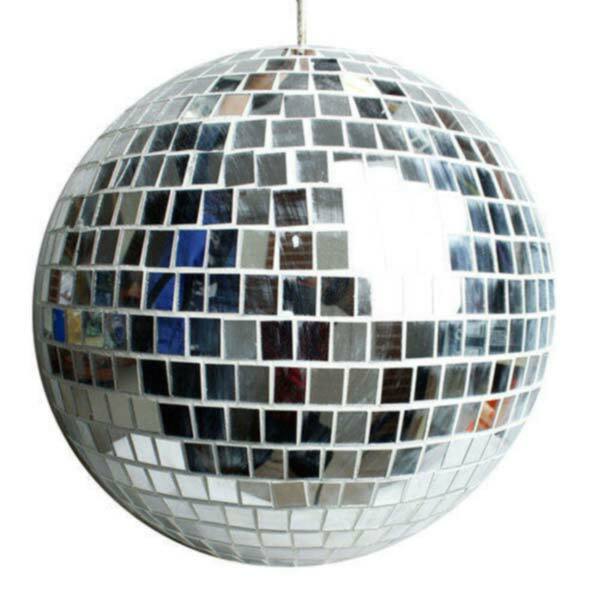 Your choice of a 12" or 24" sparkly, retro themed mirror-ball goodness. Motor is included in the price. Easy to set up and is usually paired with a pin spot and a bit of smoke action!